Jonathan Sherrill was raised in the mystic settings of Sedona, AZ. Where his musical imaginative attributes grew to his effective professionalism of today. Jonathan has been performing for twelve years. Touring with major and local groups, solo acts and countless recording sessions. Including performing for off-broadway and co-writing for varies musical projects. 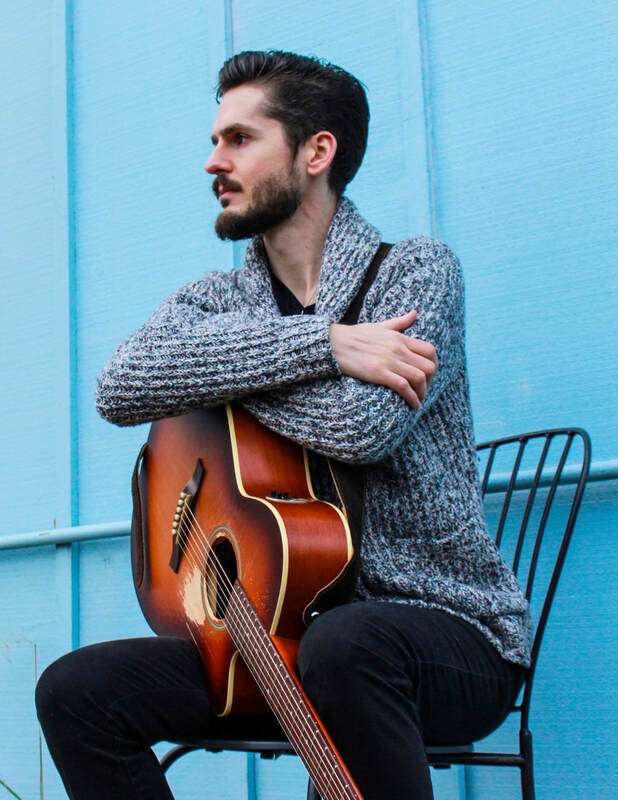 Jonathan's singer/songwriting abilities are the spiritual foundation that makes him a whole. Jonathan continues to challenge and adapt. Sharing an eclectic verity of genres that span from indie, blues, rock, folk, jazz, psychedelic, rap and much more. Jonathans sultry voice and delta blues driven guitar influence, has brought his rewards and recognition to the masses as a vigorous player. Many have described Jonathan’s showmanship to be hypnotic, powerful and electric. His grit surrenders ears to a new musical fascination that continues to provide his fans endless entertaining performances.